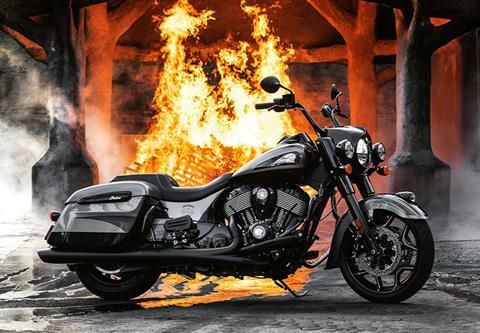 Browse the new model year Indian Scout line-up! 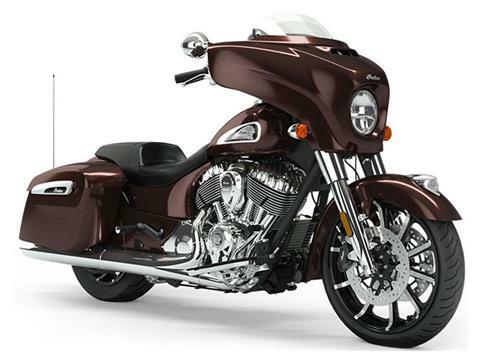 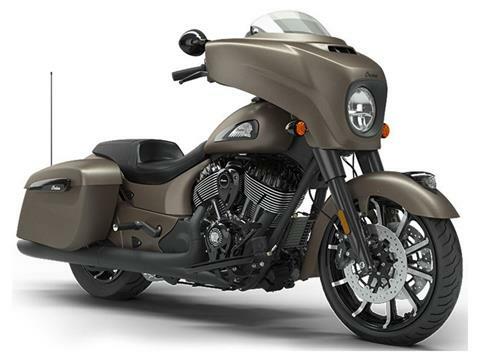 Check out more specific Indian Motorcycle model groups in the newest model year line-up. 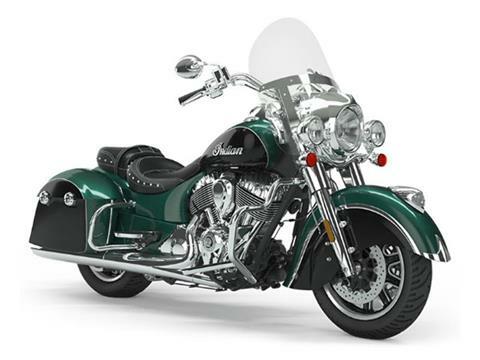 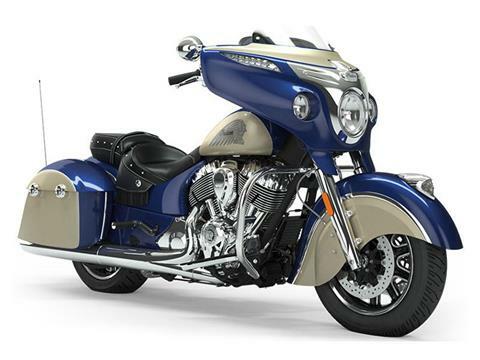 Check out the newest Chieftain, Dark Horse, Springfield, Roadmaster, and Chief models!